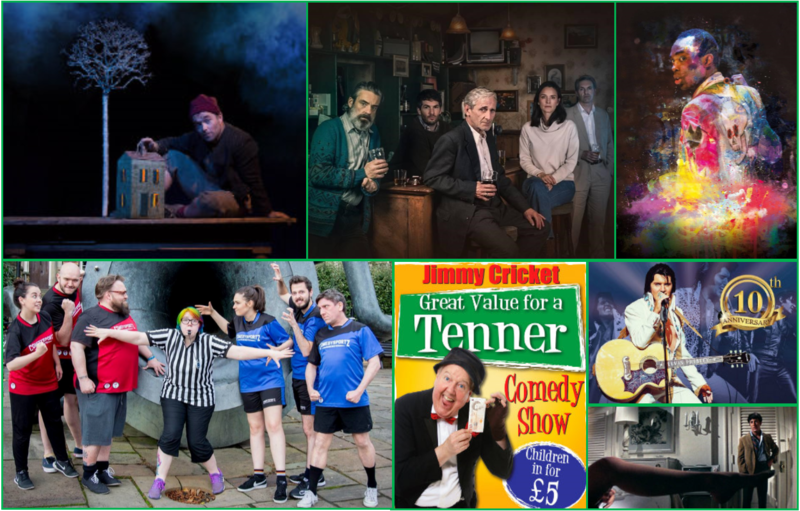 It’s been a long old month, but the last weekend of January is just around the corner and there’s plenty to see and do in and around Manchester. Theatre fans heading to The Lowry might face a tough decision between the Royal Shakespeare Company’s brand new production of Hamlet and the 20th anniversary revival of Conor McPherson’s chilling, modern classic The Weir. 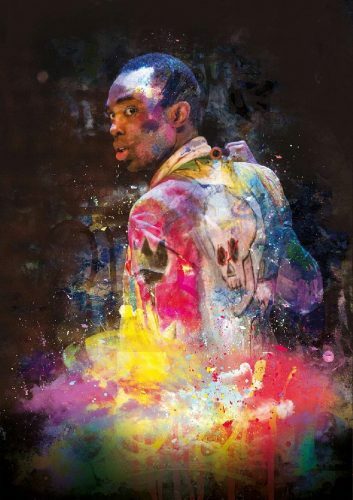 The former features rising star Paapa Essiedu and is a fresh, riveting take on Shakespeare’s tragedy of murder and revenge. A university student returns home to find his father murdered, the ghost of whom then sends him on a perilous mission to exact revenge. 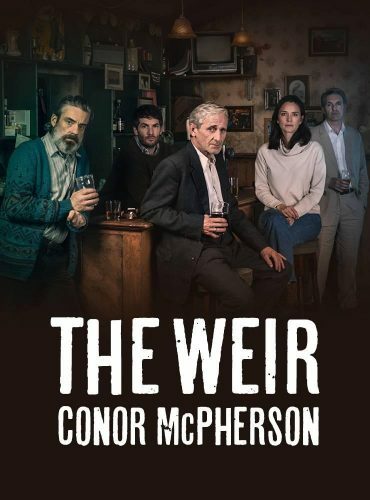 The Weir is a chilling tale set in the pub of a small Irish town. 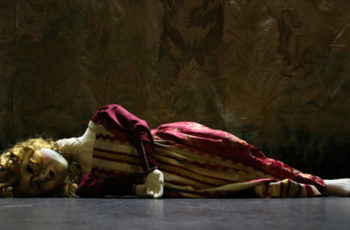 The arrival of a young, female stranger turns tales of folklore into something more unsettling – an ideal show for those who love the idea of a ghost story around the fire on a cold winter’s night. For the kids, look no further than two Sunday afternoon performances of the classic tale of Tom Thumb. 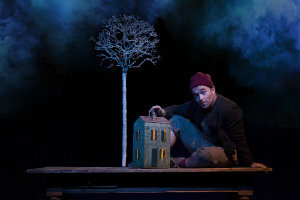 The show is performed by Cbeebies favourite Patrick Lynch, who has been performing his unique, playful and fascinating interpretation (performed entirely on and under a kitchen table) for more than a decade. Our comedy picks for this week are both affordable and incredibly family -friendly affairs . ComedySportz UK returns to Ramsbottom Civic Hall on Saturday evening, promising a fast-paced and unique improv show. Two teams battle it out for the biggest laughs, whilst a referee keeps order and the crowd decides the victors. 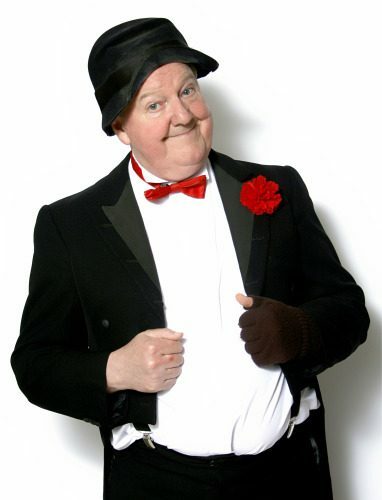 Over in Stockport, the magnificent art deco Plaza plays host at comedy legend Jimmy Cricket on Sunday afternoon as the always-popular Great Value For A Tenner show rolls into town. This extravaganza of comedy, music, dance and sketches does exactly what it says on the tin: it’s a hugely entertaining show at a great price (£10 adults, £5 children – plus booking fee). On Saturday evening, also at The Plaza, music fans can enjoy A Vision of Elvis, widely-regarded as the finest tribute to The King touring today. Audiences are treated to a true Elvis Concert experience featuring all the hits including Heartbreak Hotel, Blue Suede Shoes, Love Me Tender, Jailhouse Rock, It’s Now or Never, Are You Lonesome Tonight, In The Ghetto, Suspicious Minds, American Trilogy and many more.